Discover Flanders’ textile industry – woven into past and future – and the benefits it offers for your business. With hundreds of companies active in textile, fashion and furniture, Flanders is home to one of Europe’s largest textile clusters. This shouldn’t come as a surprise. Besides boasting a centuries-spanning tradition in high-quality textile manufacturing, the region continues to innovate in this field right up to the present day. Find out how to get your business weaving by benefitting from Flanders’ thriving textile industry. 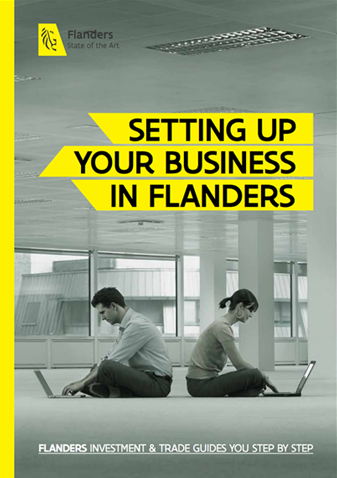 Flanders opens up a close-knit business and knowledge ecosystem for your textile business. Some key players include: knowledge and research centers such as Centexbel and Flanders Make, cluster organizations such as Fedustria and Unitex, and business incubators such as TIO3 and TIC. Discover the ins and outs of this ecosystem. Apart from interior and garment textiles, many companies in Flanders boast solid expertise in technical textiles – the local textile industry’s fastest growing segment. From agro- and geo-textiles to construction, protective clothing, packaging, industrial, automotive, eco-friendly, sports and medical textiles: the possible applications of technical textiles are vast. the production of fire-resistant fabrics for the interior cladding of tunnels (VdS Weaving). Flanders-based imec already has numerous ‘smart textile’ innovations up its sleeve. To give just one example, the research center for nano-, micro- and digital technology has developed a two-layer fabric that integrates expandable electronics and conductors. This innovation can be used for medical applications such as pillow cases that monitor a patient’s perspiration, and smart disposable diapers that measure moisture content for urologic purposes. Flanders’ smart fashion changes color depending on your mood. Flanders-based start-up Jasna Rok is creating innovative fashion based on flexible microelectronics, developed by Flanders’ strategic research center imec. 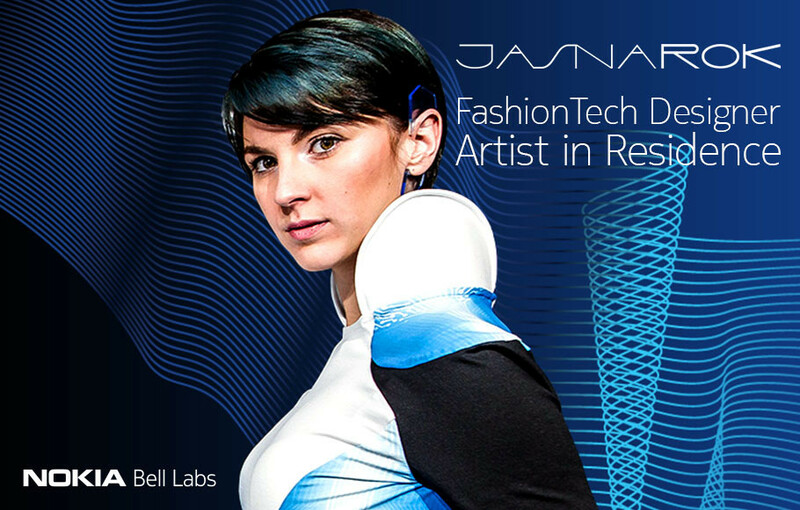 Jasna Rok is collaborating with Nokia Bell Labs to further explore tech fashion possibilities. The garments use smart plastics and smart textiles, allowing them to light up or change color depending on the wearer’s mood or brain activity. Read more about Jasna Rok’s work. Bachelor, Master and research programs in textile design at LUCA School of Arts, and the Royal Academy of Fine Arts (KASK). … Flanders has a long-standing, internationally renowned expertise in technical and smart textile engineering? … Flanders is a hub for garment textile creativity? It is home to established designers such as the Antwerp Six, and up-and-coming stars from the world-famous fashion scene in Antwerp? … numerous companies in Flanders are undisputed leaders on the European market for domestic and interior textile products? These products include carpets, upholstery and wall furnishings through to mattress ticking and trimming. The same goes for garment textiles, including knitwear fabrics and materials for fashion accessories, underwear and sports-, leisure-, night- and professional wear?